Pieter Achterberg is an experienced Clinical Researcher and operational expert in Medical Imaging (Biomarker) Management in Clinical Trials. 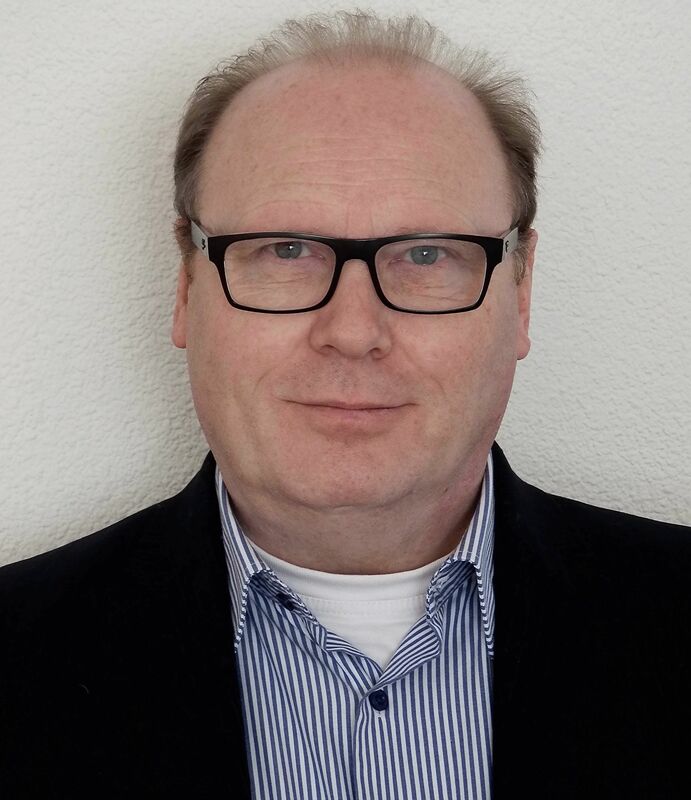 Pieter's career developed in a couple of steps from Radiographer to PMP certified Global Senior Project Manager for BioClinica, a large global Imaging CRO. Over those years Pieter combined both scientific and logistic management tasks, frequently switching between hands-on and delegated management. Pieter was part of UPICT, an early RSNA group for the development of Alzheimer's Imaging protocols, later this became QIBA. The PM work was often combined with an actively leading role in internal process improvements, which gave the CRO the ability to handle more projects and achive shorter turnaround times. That period the CRO became a global market leader. In 2013 fulltime independent freelance activities started and since that start Pieter has been giving support to several ClinTrimag Clients. The flexible attitude and "gettings things done in time" approach is one of the key success factors. This complete package makes that Pieter is the best candidate you can think of when it comes to support for your Medical Imaging Biomarker projects, wether hired as a consultant, an additional resource, interim manager, trainer, or just as an EU timezone representative for the company, any client will soon recognize the premium quality and added value. Pieter’s work effectively improves site relations, image workflow, image data quality and longitudinal consistency. As result, the collected Imaging Biomarkers have maximum statistical power. Clients say, that their staff has learned a lot and that processes improved drastically, with great benefits for budget control and margins. New solutions were developed upon Pieter’s consultancy, as a result business and revenue increased substantially.